Under Australian law, the customs of scarification and tattooing are legal provided that the person is over 18 and has given his or her consent for it. Many traffic laws common throughout industrialised nations do not apply in South Sudan. South Sudanese migrants often have to adapt to an entirely new system of licensing and road rules. Many families have at least one family member in the military and it is normal to hear people address one another as “comrade” in South Sudan (reflecting the communist roots of the Sudan People’s Liberation Army). Some South Sudanese community members are former soldiers. 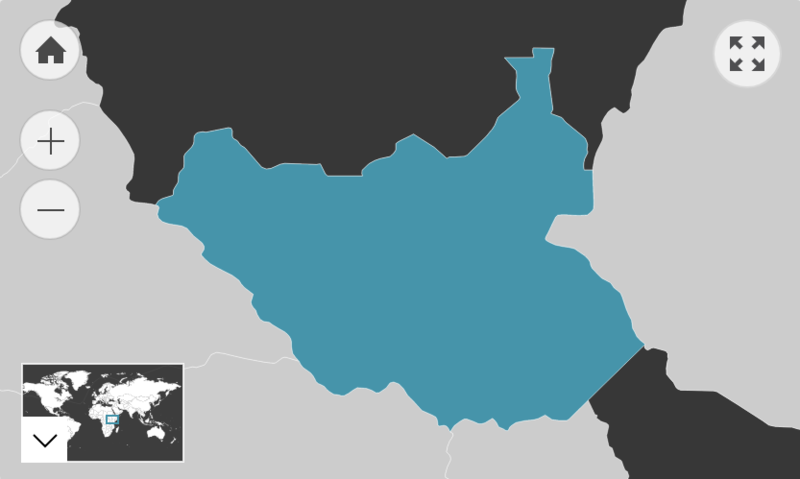 Drinking alcohol is frowned upon in South Sudan. Few people drink socially, and those who do are often considered ‘drunkards’ even if they do not drink excessively. Alcohol may be more popular among some of the younger generation. However, it is often thought to bring shame on a family. For the Dinka and Nuer, drinking is especially stigmatised for females.